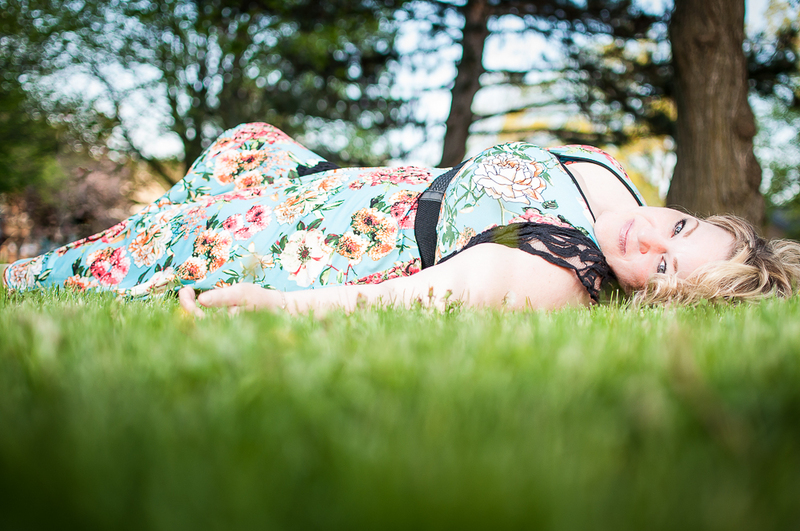 a Canadian Plus Size Fashion Blog, #BeautyDiversity advocate, and happy shop girl. Happy Tuesday loves! First of all, I wanted to THANK all my new followers – I am so happy that you like my blog so far and truly enjoy reading it. That means EVERYTHING to me and makes it all worthwhile. 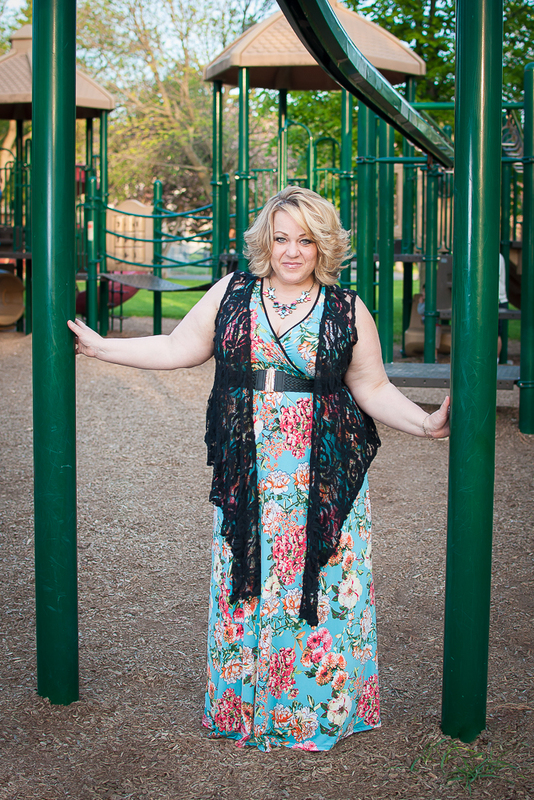 Today’s post features a lovely plus size maxi dress from SexyPlus Clothing. I specifically chose this dress to show you that petite girls CAN wear maxis – coming from my compact little 5’1′ perspective. And yes, investing in a little hem shortening is worth it. The Tropical Garden Maxi Dress is custom made for the boutique. Each year, the designer of this dress, named Dream Dance, comes up with an array of beautiful new fabrics, and clients like SexyPlus Clothing get to choose which styles we want in those fabrics. This means that the combination of the particular fabric (the Tropical Garden) on this particular dress style (the Celebrity Maxi) is unique to the boutique, which is important because sometimes it’s nice to have a piece of clothing that is not mass produced and worn by everyone. 1) thick shoulder straps that are bra friendly – score! 4) the length! Maxis are awesome because they are so easy to style – it’s one piece and there’s your outfit. I went for a lovely statement necklace that just had the perfect color combination. And I couldn’t resist these crazy strappy wedges I got a few years ago in some ghetto mall. Like the necklace, the colors were just too perfect to pass up. I could have gone for a simple black sandal, or any color shoe and that’s what’s so great about this dress: the versatility and the options it presents for styling. So do you still think you’re too short for maxi dresses? WAKE UP! Get yourself into a MAXI dress and be a goddess! Stay tuned for my next blog post featuring my guest the gorgeous Selina (who you met recently) in an Addition Elle swimsuit. 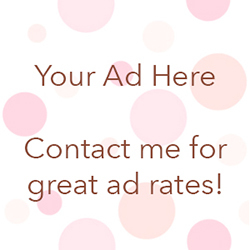 Copyright SassyPlus 2015 – All rights reserved. Loving this cute little twist dress from @sexyplus - only $45 and it’s my new fav lounge wear! Proud owner of the fabulous SexyPlus Clothing boutique in Mississauga, Ontario, Canada and international online store www.sexyplusclothing.com, curvy fashion expert, blogger, stylist and #bodyconfidence advocate.